Episode 2 of The Naked Constitution Podcast: We the People! 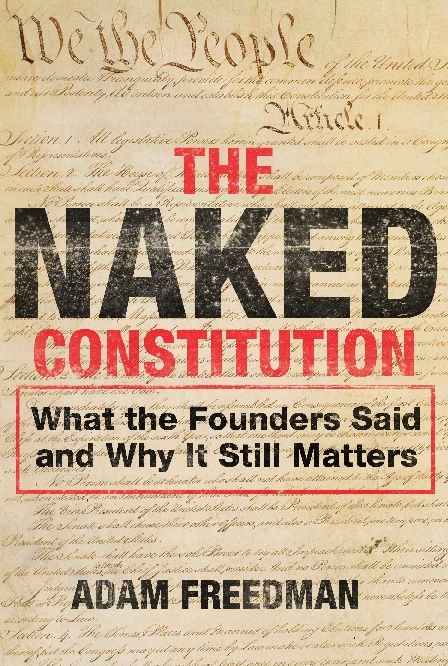 Tne Naked Constitution podcast is back on Ricochet! This week we discuss the Framers’ use of the term “people” (as in, “we the”) and “person.” I’m joined by contributor Joe Escalante, who, in addition to being a rock star and a matador, is a temporary judge on the Los Angeles Superior Court, as well as member Doug Lee, a leading force in the anti-Obamacare litigation and Mississippi’s personhood initiative. 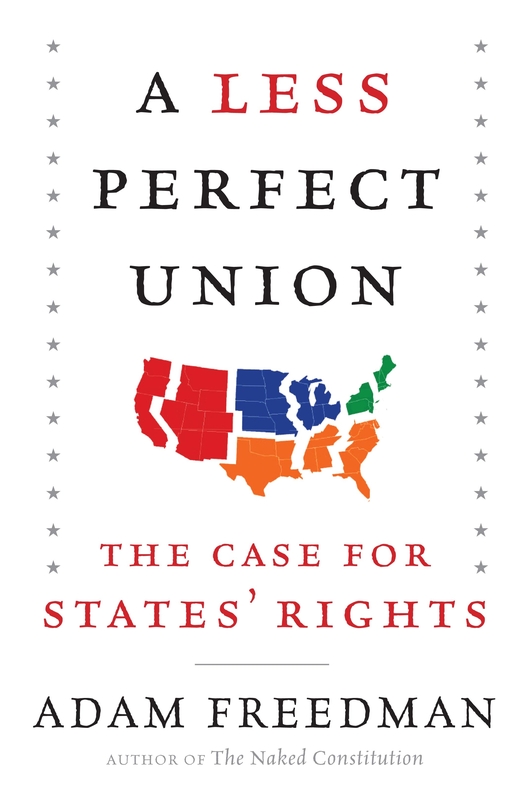 Together we hash out the radical theory that “the people” referred to citizens (not Gitmo detainees), question the legal basis for birthright citizenship (risking the wrath of Harry Reid), and wonder why liberals consider the Constitution to be a living creature while a fetus is just a clump of cells. You can subscribe to this podcast by following the instructions here. Direct link fans, click here.